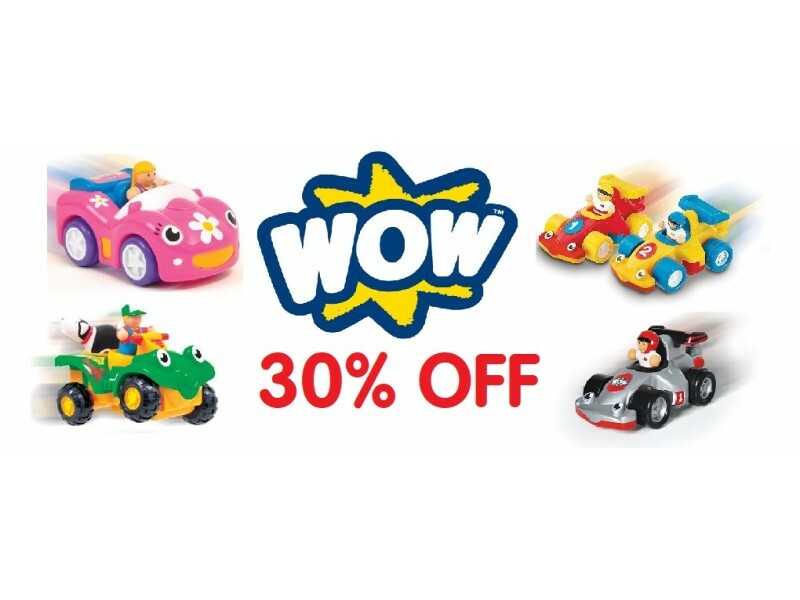 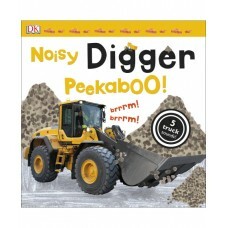 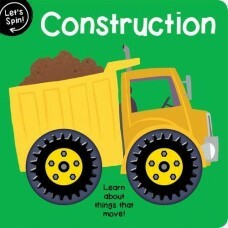 Forklift trucks, steam rollers, giant diggers and bulldozers - children will love this brightly illu.. 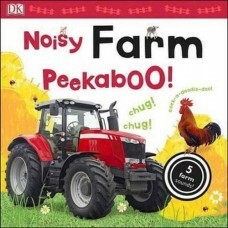 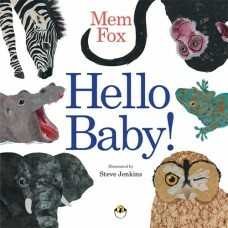 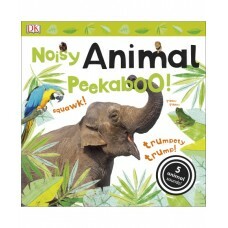 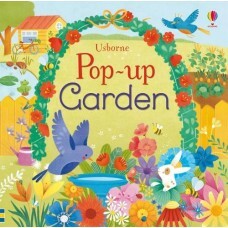 Hear a lion, an orangutan and more in this fun peekaboo title, in an exciting new noisy lift-the-fl..
Rhyming text celebrates the uniqueness of a newborn. 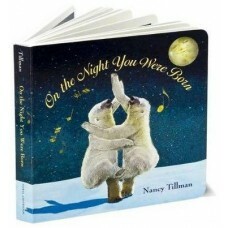 "Because there had never been anyone like you…e.. 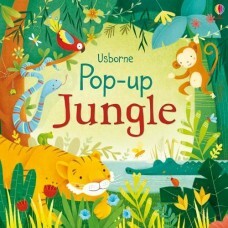 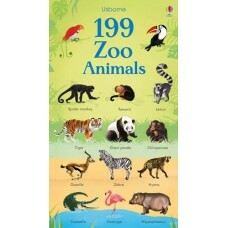 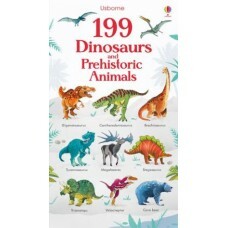 Turn the pages of this delightful pop-up book to see Monkey swing, Snake slither, Parrot fly and Tig..
Spot and his mom are preparing for Christmas Day by taking the tree home and decorating it, wrapping.. 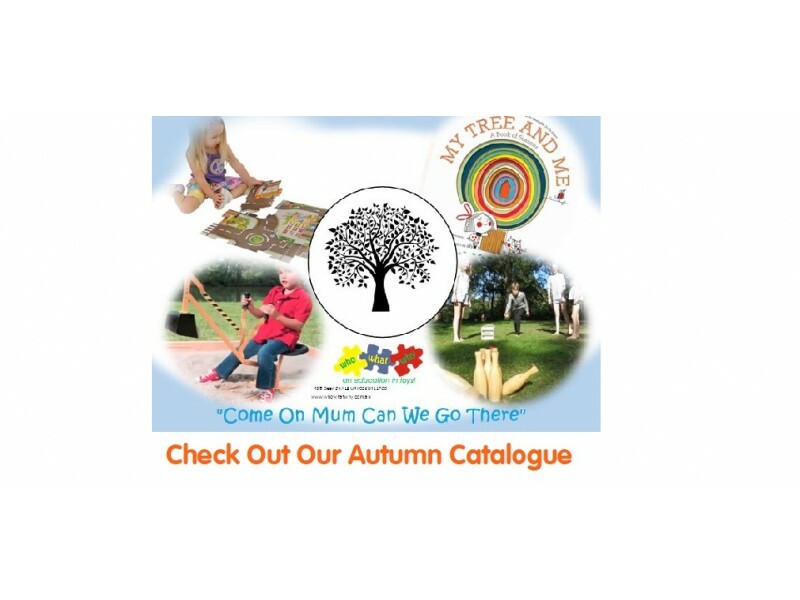 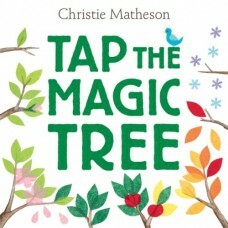 Tap the Magic Tree asks you to help one lonely tree change with the seasons.This book needs you to t..
A delightful touchy-feely book with simple, repetitive text. 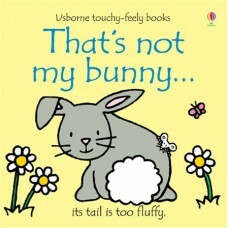 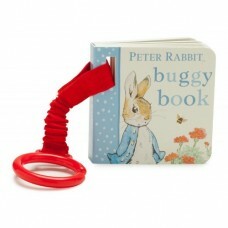 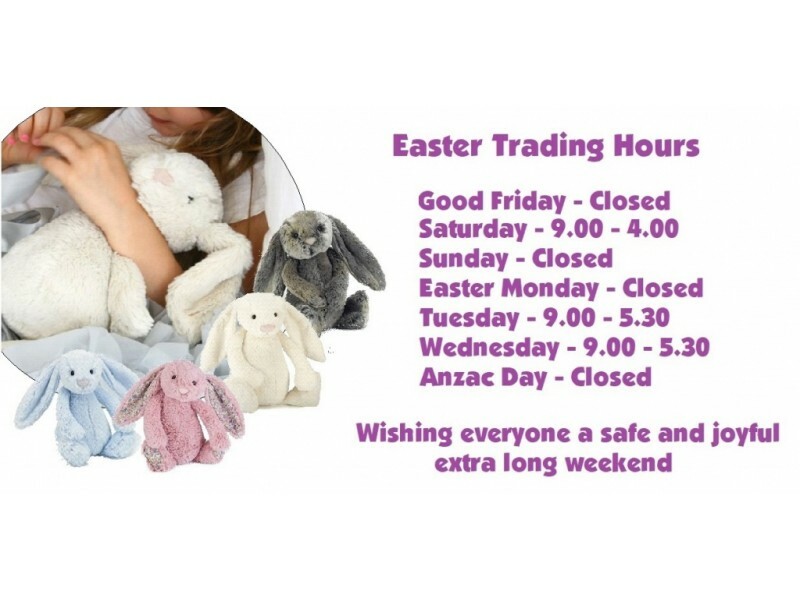 That's Not My Bunny has bright, colour..
A delightful touchy-feely book with simple, repetitive text. 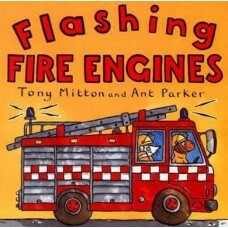 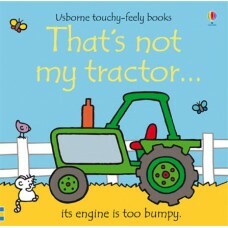 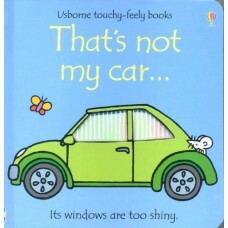 That's Not My Car has bright, colourful..
A delightful touchy-feely book with simple, repetitive text. 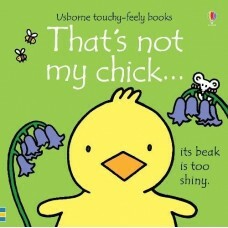 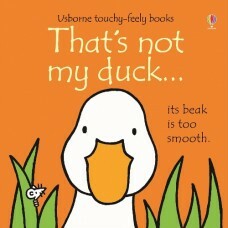 That's Not My Chick has bright, colour..
A delightful touchy-feely book with simple, repetitive text. 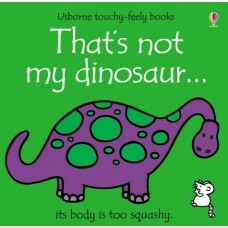 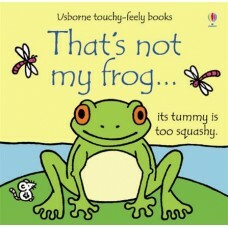 That's Not My Frog has bright, colourfu..
A delightful touchy-feely book with simple, repetitive text. 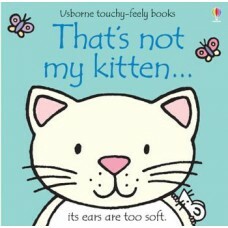 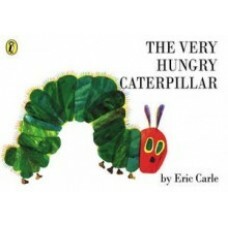 That's Not My Kitten has bright colourf..
A delightful touchy-feely book with simple, repetitive text. 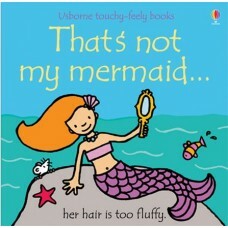 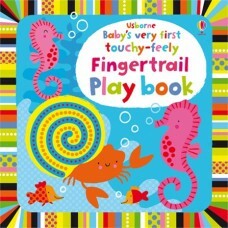 That's Not My Mermaid has bright, colou..
A delightful touchy-feely book with simple, repetitive text. 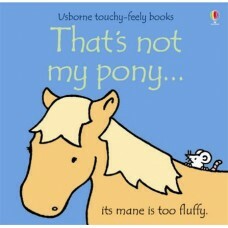 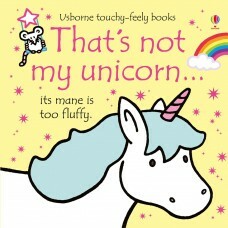 That's Not My Pony has bright, colourfu..
A delightful touchy-feely book with simple, repetitive text. 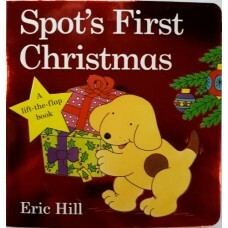 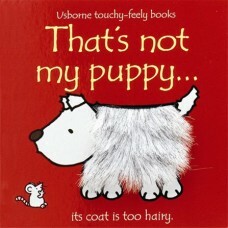 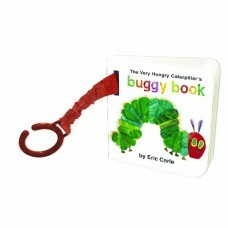 That's Not My Puppy has bright, colourf..
A delightful touchy-feely book with simple, repetitive text. 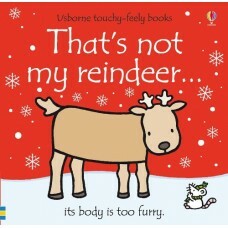 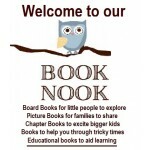 In That's Not My Reindeer they encounte..
A delightful touchy-feely book with simple, repetitive text. 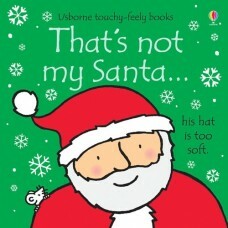 In That's Not My Santa they encounter a..
A delightful touchy-feely book with simple, repetitive text. 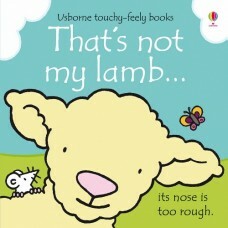 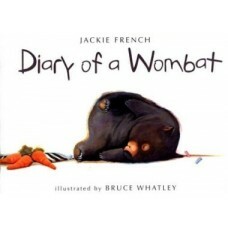 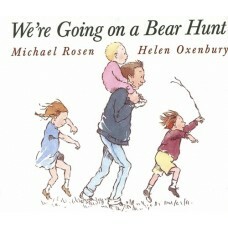 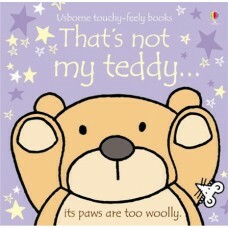 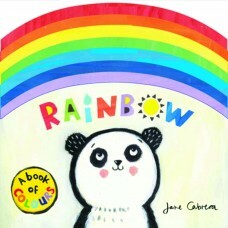 That's Not My Teddy has bright, colourf..
A delightful touchy-feely book with simple, repetitive text. 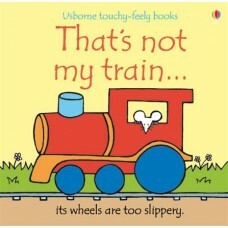 That's Not My Train has bright, colourf..
A delightful touchy-feely book with simple, repetitive text. 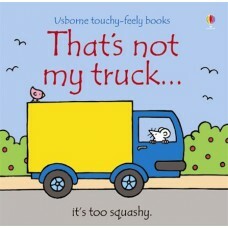 That's Not My Truck has bright, colourf..
What makes a rainbow? 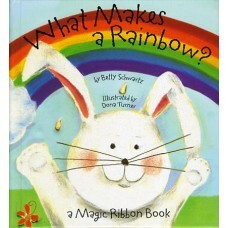 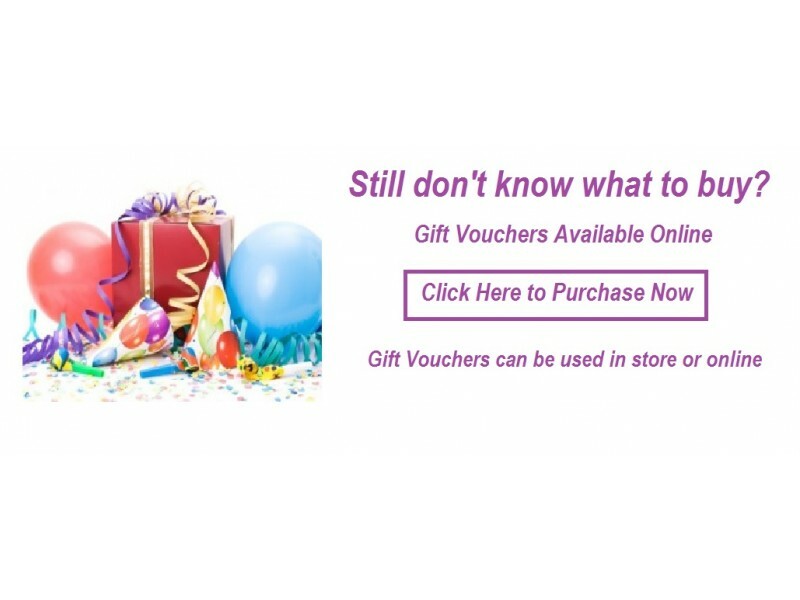 A rainbow of ribbons magically appear when you open the pages of this innovati.. 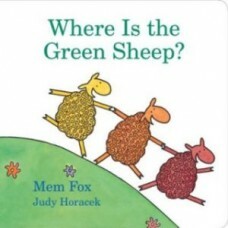 Here is the blue sheep, and here is the red sheep. 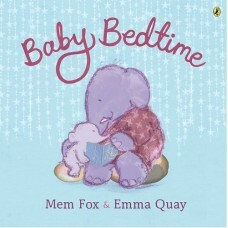 Here is the bath sheep, and here is the bed sheep..